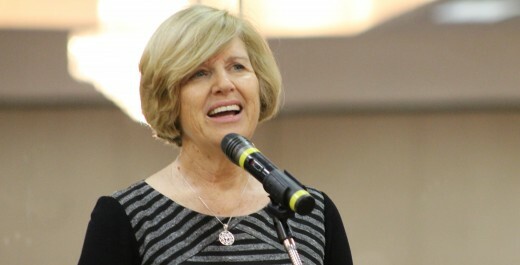 State Superintendent Molly Spearman paid a surprise visit and brought the welcome message at the March 5th Lunch and Learn meeting. 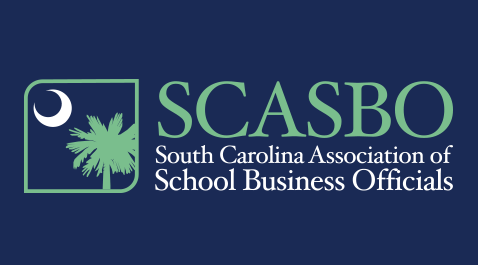 SCASBO is pleased to announce the recipient of the 2015 Outstanding School Business Official Award. 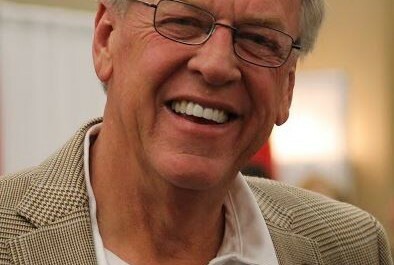 This year the honor goes to Mr. Donnie Wilson. 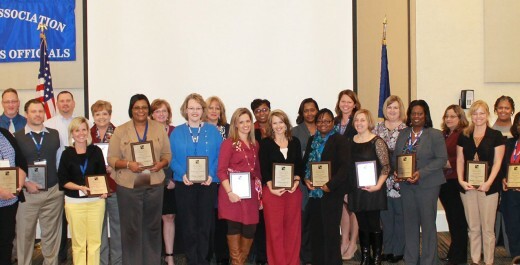 Congratulations to the 2014 inaugural class of South Carolina Certified School Business Officials (SC SBO). 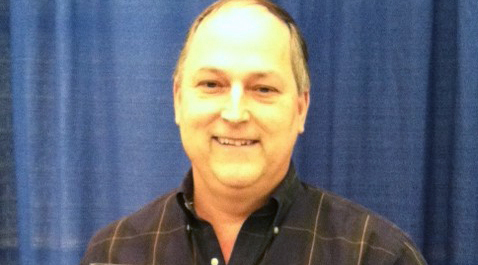 Steve Mann, executive director for finance, earned the Outstanding South Carolina School Business Official Award.